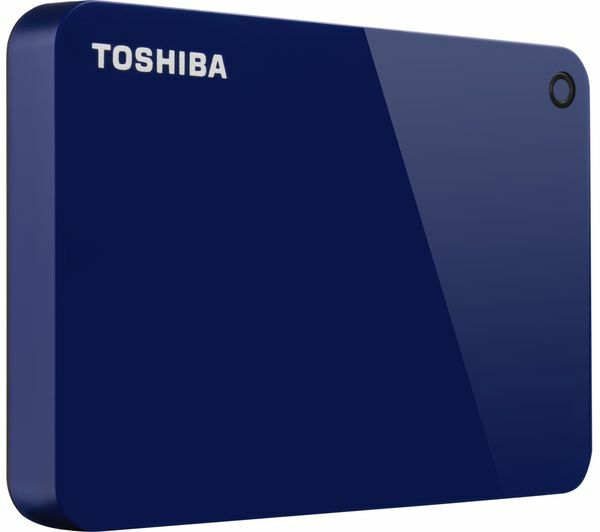 Designed with a glossy and solid case, the Toshiba Canvio Advanced HDTC920EL3AA Portable Hard Drive is your ticket to ensuring your most precious files are safely and speedily stored in a secure yet easy-to-access location. 2 TB of portable storage means you can backup heavy videos, music, software, and much more. 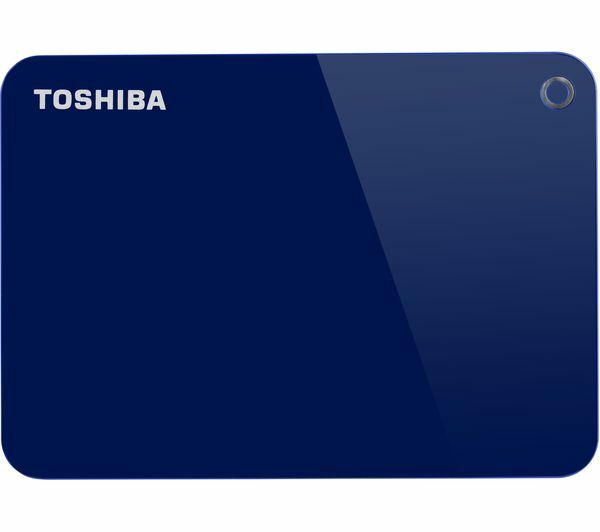 With the included Toshiba Storage Security Software a unique password prevents unwanted access to your files. Keep producing and saving the things you love with your mind at ease. 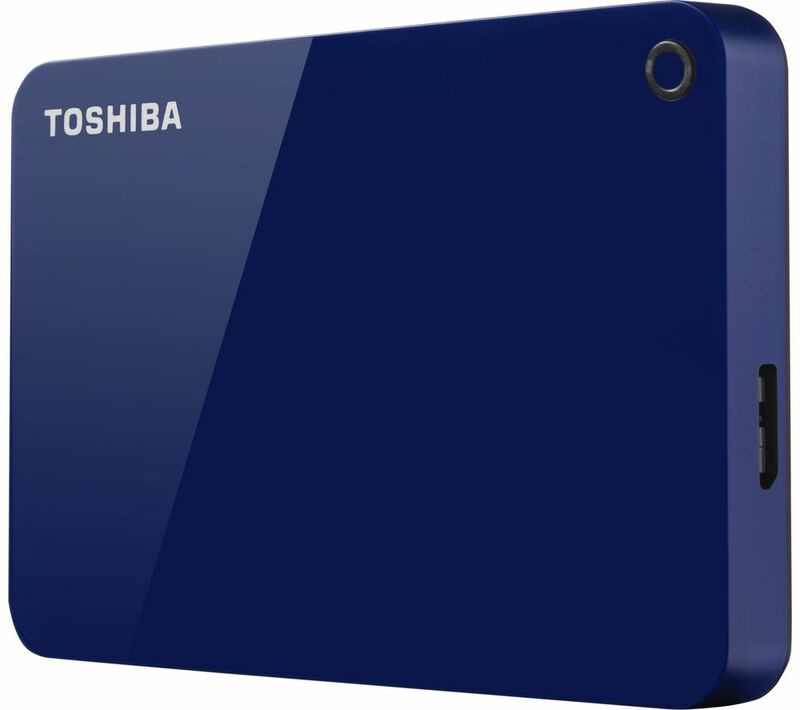 The included Toshiba Storage Backup Software lets you backup your data by individual files or folders, intervals and time settings.